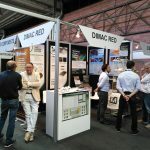 Powerfortronic 2018 was a successful event! 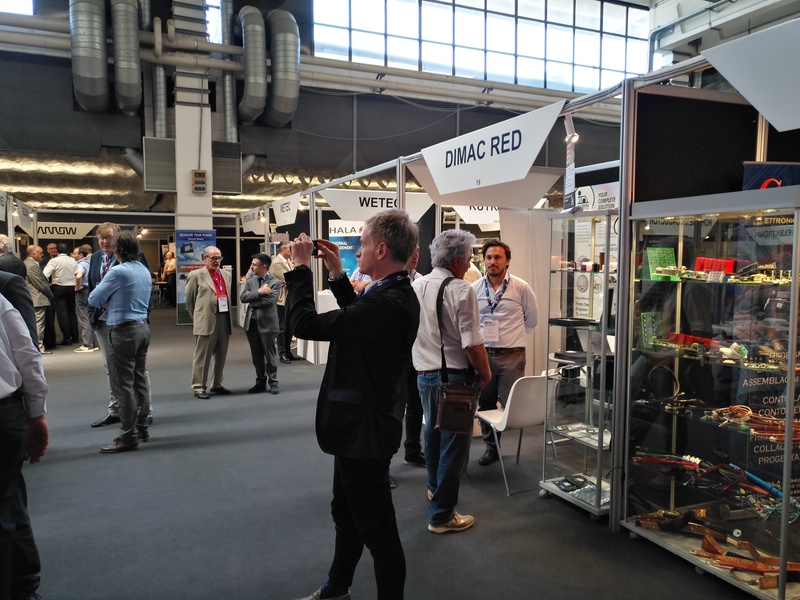 It is set to be the best and biggest ever: commentators from across the Italian industry dealing with Power distribution are celebrating the success of this event. 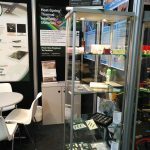 The event, which is held yearly, has grown significantly, and reached a greater depth and breadth of attendees. 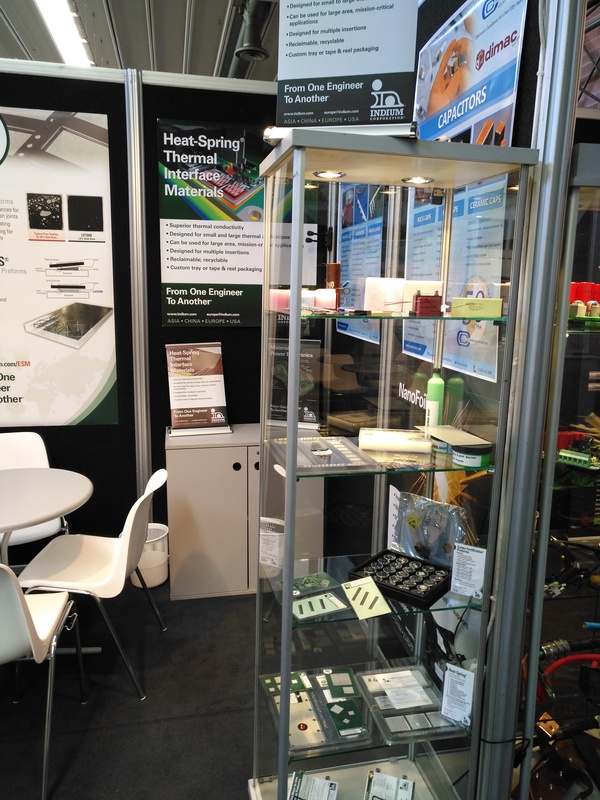 The summit and the exhibition brought together Engineers, Managers, Sales people and students. 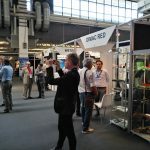 Additionally, many important Exhibitors attracted many Engineers and Scientists from several Countries. 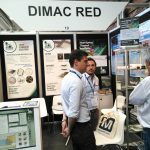 We exhibited Dimac red’s Energy Storage systems based on supercapacitors technology (https://www.dimacred.com/dimac/contenuto/_Dimac_Smart_Energy_Storage_Systems_293) and thermal interface materials. 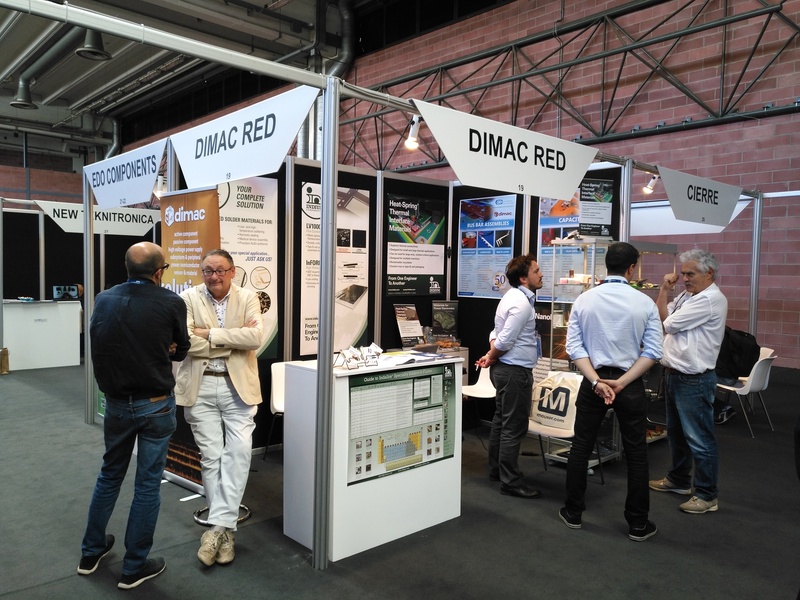 Send an e-mail to dimacred@dimacred.com or call +39 039 249 4856 in order to contact our experts! 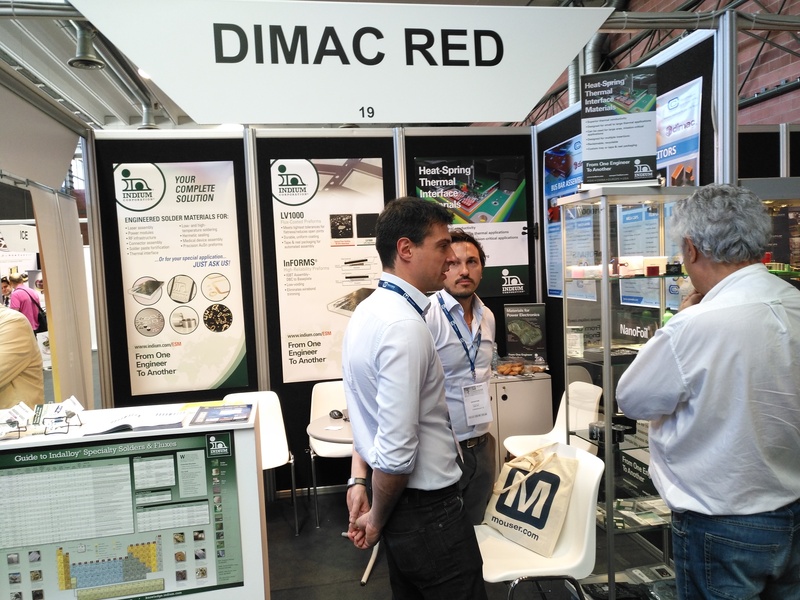 Dimac red and Partners met multiple Visitors at our Booth, who appreciated the high level of Technology that our Companies offer.